LSU Sports Fans: Wake Up with a Citrus Bowl Punch! All you LSU football fans out there can start your New Year’s Eve off right watching your beloved Tigers battle the Cardinals. If you haven’t heard yet, LSU will play Louisville in the Citrus Bowl in Orlando, Florida on December 31st. It will be Ed Orgeron’s first bowl game as a head coach and should be an exciting game. 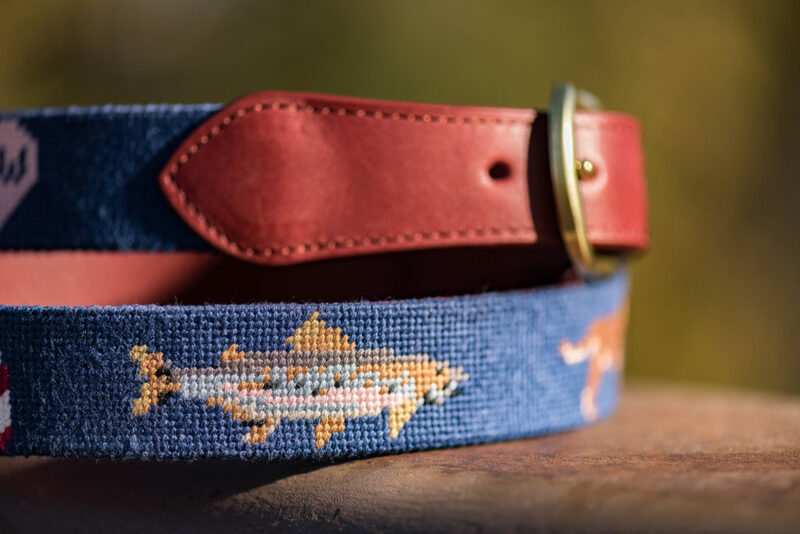 And, if you’re an LSU sports fan and have not seen Brewster Belt Company’s LSU Sports needlepoint belt, you’re in for a treat (details below). Since the game kicks off at 10am CT and it is the Citrus Bowl, after all, may we propose a morning cocktail with citrus…in a bowl…? 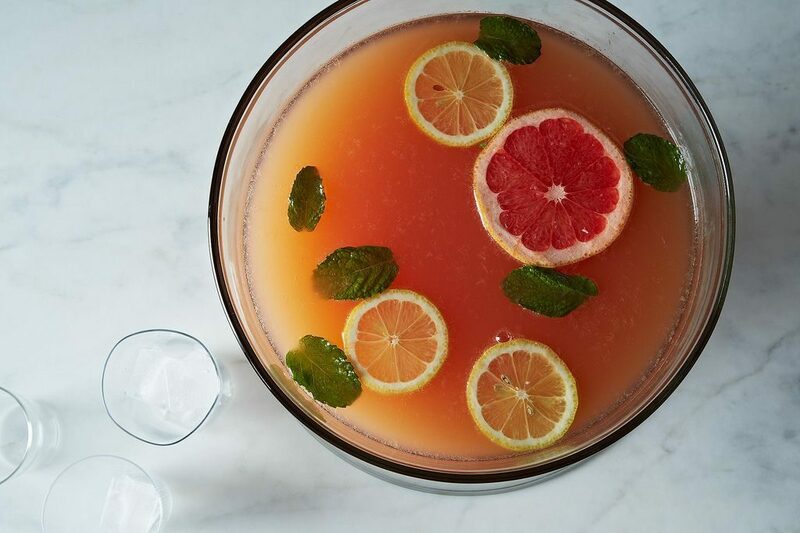 Mimosas are always a simple and delicious option, but if you’re looking for a drink that’s a little more Louisiana and serves a group, Citrus Bowl Punch fits the bill! 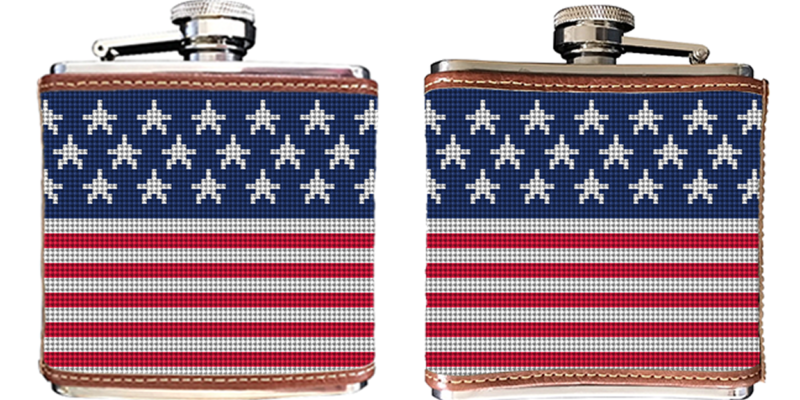 Adapted from Martha Stewart’s Whiskey Sour recipe. In a large bowl, stir together first four ingredients until sugar is dissolved. If desired, add slices of citrus fruit and mint or basil leaves to the bowl as a garnish. Add ice to the glasses (not the bowl) to prevent watering down the punch and ladle the punch into glasses. 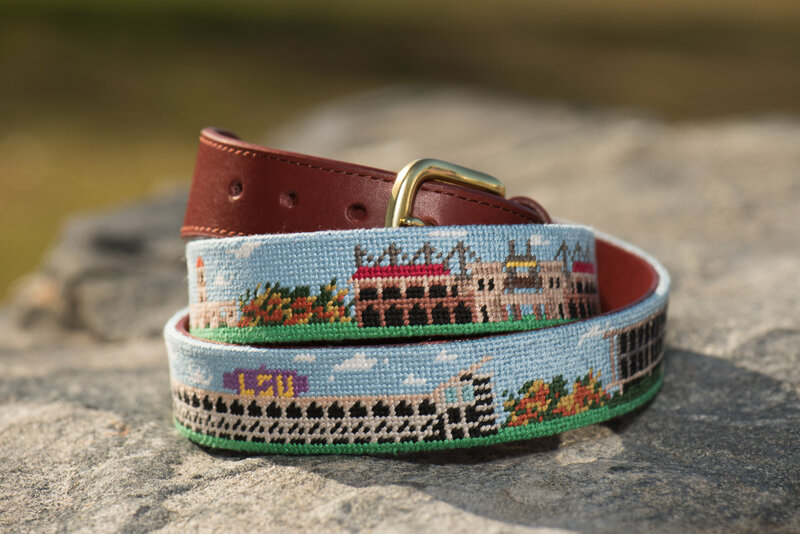 As mentioned above, here is Brewster Belt’s LSU Needlepoint Belt, which features the Tiger mascot enclosure, Alex Box Baseball Stadium, Pete Maravich Basketball Center, Tiger Football Stadium, Student Union and Memorial Tower. 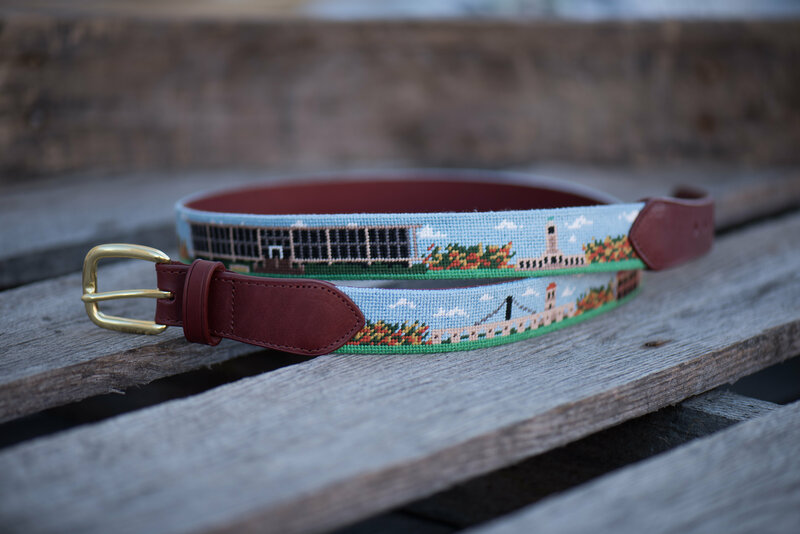 Brewster Belt wishes Louisiana the best of luck and if you need any classy LSU Tigers gear to show your support for your team, Brewster Belt has got you covered with custom, hand-stitched collegiate designs featuring LSU and other colleges with college campus needlepoint belts, wallets, key fobs, pillows and dog collars. 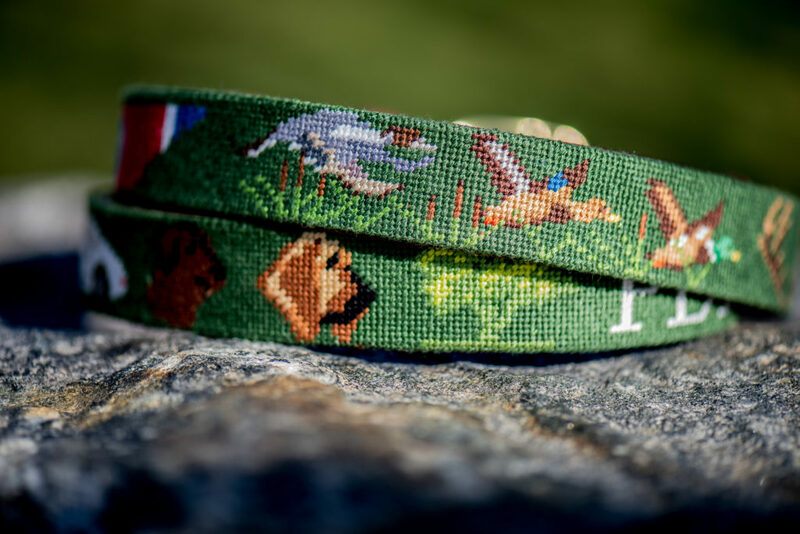 Author ChristinePosted on December 14, 2016 Categories College Belts, Needlepoint BeltsTags College Needlepoint Belt, Louisiana State University Belt, LSU Needlepoint BeltLeave a comment on LSU Sports Fans: Wake Up with a Citrus Bowl Punch!